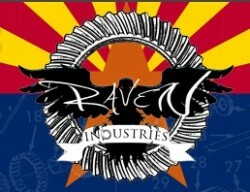 Raven Industries AZ is a growing multi faceted drivetrain specialty and repair shop as well as a full fabrication shop. 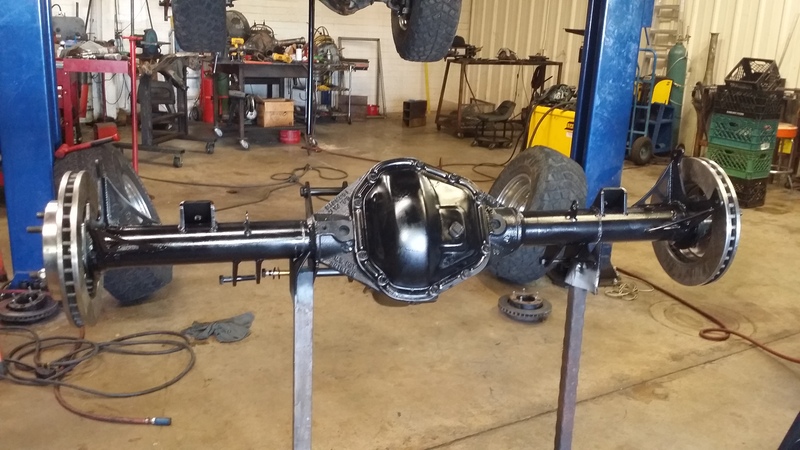 Front and Rear Differential repairs and upgrades. Ring and pinion ratio changes, locker and posi installations, bearings and seals. We build custom housings to fit any application as well. We install, repair, and customize all types of suspension, and transfer cases. From lift kits, to gear ratio changes, to axle trusses, we do it all. Whether you’re looking to upgrade or just need some scheduled maintenance or you’ve experienced a mechanical failure,we can help. We have a fully equipped CNC Plasma table and cutter which allows us to or design and cut a variety of custom tabs, brackets, gussets, decorative pieces, etc. We perform any and all types of metal fabrication and welding. If you can dream it we can build it. 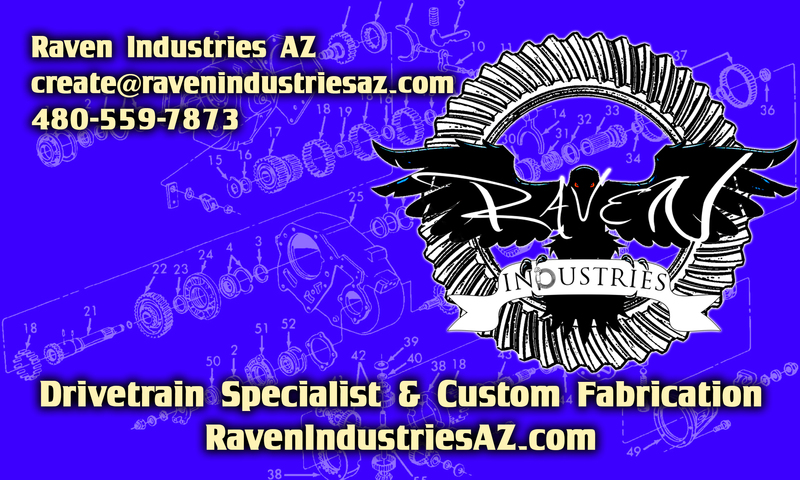 We build everything from roll cages, custom bumpers, body armor to full custom chassis.